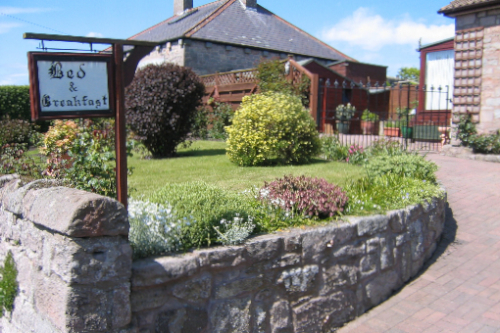 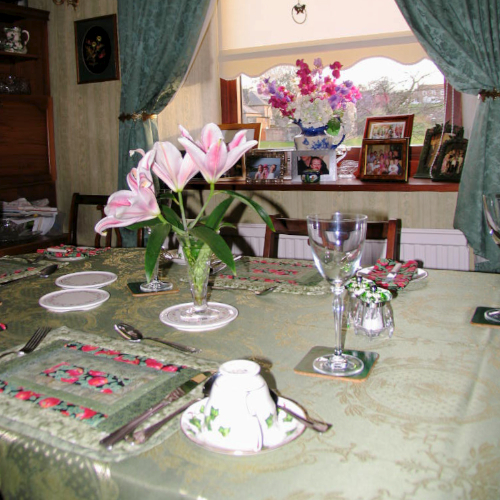 A warm welcome awaits you in this beautiful, peaceful village 1.5 miles from the historic town of Berwick-upon-Tweed. 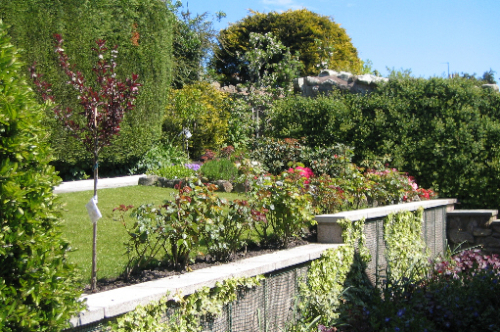 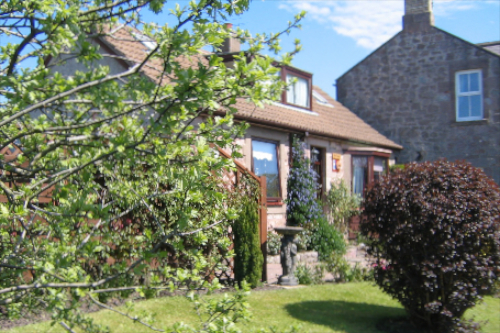 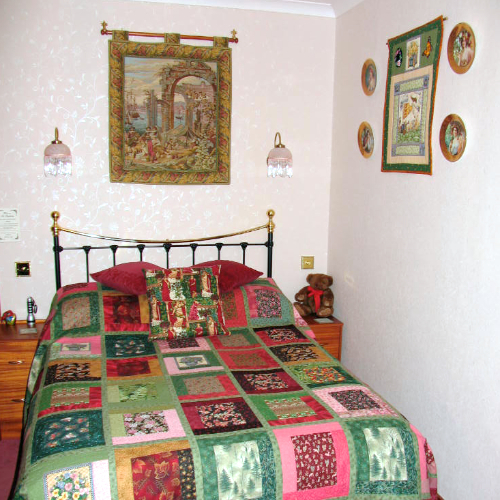 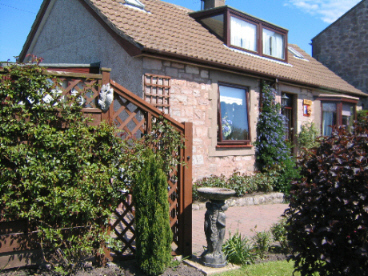 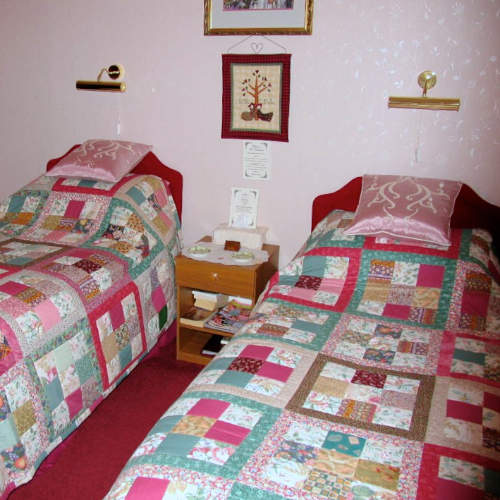 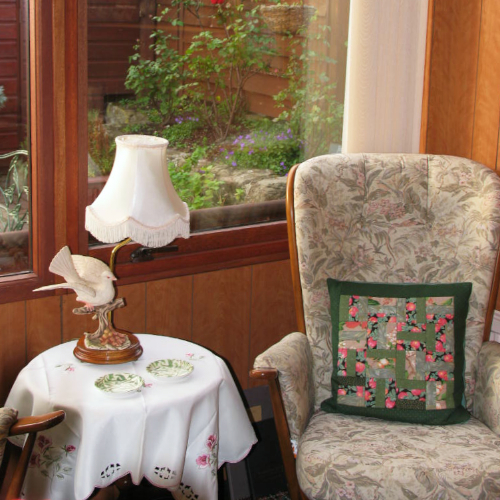 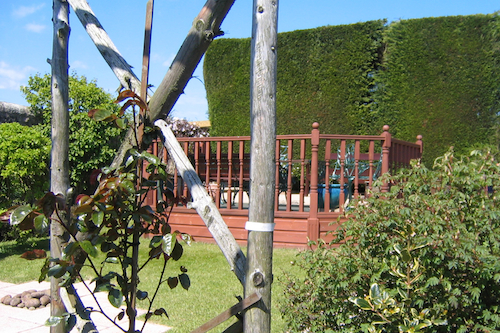 Fairholm is a cosy bungalow offering bed and breakfast accommodation with all facilities and private garden. 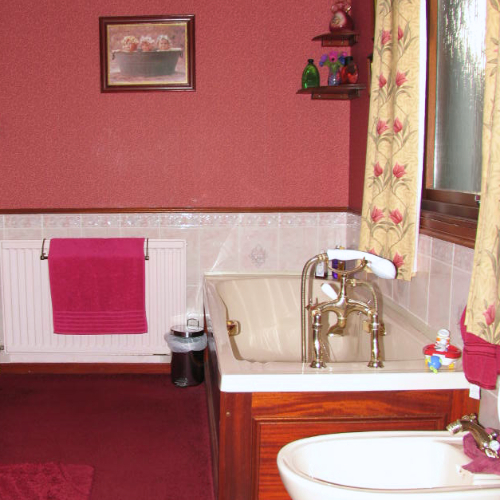 Close to riverside walk, village pub and garden centre. 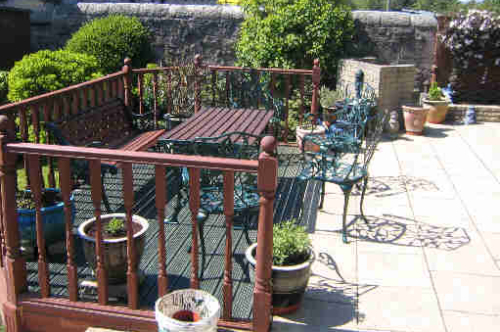 or via the Berwick Tourist Information website.